Ascent from Hell on Day 24 - Book Proposal DONE! Procrastination gave way to mad pressure and psycho-focus to kick the crap out of a book proposal I've been working on since 2008. I've imagined the book Thin Places: Irish Gateways to the Otherworld for fifteen years. But in 2008, I got serious. I decided I'd write a killer book proposal. I took a week off work. I got about 8000 words done - hated it and shelved it. And went back to my day job. 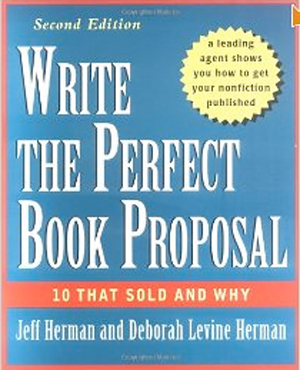 I revisited the book proposal in 2009 and in 2010 and wasn't motivated to work on it. I knew I was procrastinating. .. actually, make that avoiding. I wrote three books between 2008 and 2012, all in the time I should have been writing - THE book. But for those other books, I had deadlines from publishers that pushed me forward. For you non-writers out there (is anyone out there? ), a non-fiction writer who hopes to land a commercial publisher does not write the book first. She writes a proposal, and sends that to an agent or publisher. The publisher reviews it and determines many things. Like ... is there really enough there for a book? Is there a market for a this content? Can this chick write? If she can write, can she promote it? Does she have passion? Does she credibility? Can she go the long haul? If the answers to these questions are mostly YES, the publisher may make an offer. When I started this proposal in 2007 I did all the right things. 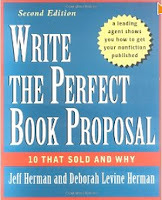 I bought Jeff Herman's book, Write the Perfect Book Proposal. I read it cover to cover and highlighted all the good parts. This book is not for the faint of heart and does not make writing the proposal look easy. But I practiced and practiced and in the process learned some good points. In fact, after my crash-course with Jeff I submitted my book proposal to The History Press for Haunted Eastern Shore: Ghostly Tales from East of the Chesapeake and I got a call within ten minutes of hitting the SEND button on my email. They accepted the proposal and I had a contract within a week. But that was a little book of ghost stories. 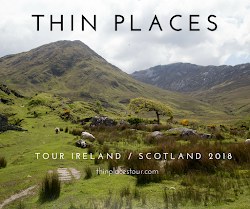 The Thin Places proposal was a serious book. So I studied some more. I ordered Mary DeMuth's e-book on book proposals for $25. It was well worth the investment. She offers some great ideas. Funny how she came out with a book two years after I ordered it called Thin Places. 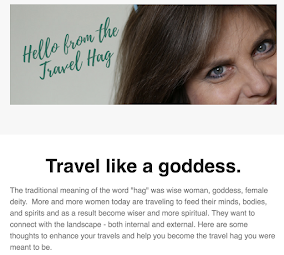 Though her book wasn't about mystical sites, I always wondered if my email signature sunk into her subconscious and resurrected when she was thinking of book titles. Then I download every article I could find on writing book proposals. The end result? I still procrastinated. I still avoided doing the dirty deed --- writing the proposal. As my last three posts on this blog indicate, I finally pushed myself, this month to finish the proposal. I set my own deadline, took off work for a week. I publicly announced I'd imposed a deadline on my blogs, twitter and facebook. I gave myself ten days to finish the proposal. But in that ten days I found so many things to do ... besides the proposal. I looked at it... played with it... wrote a few words... made a few revisions. But I couldn't finish it. In fact ... I didn't even like it. I liked myself even less. I tried a new tactic. Outside pressure. I queried three agents. 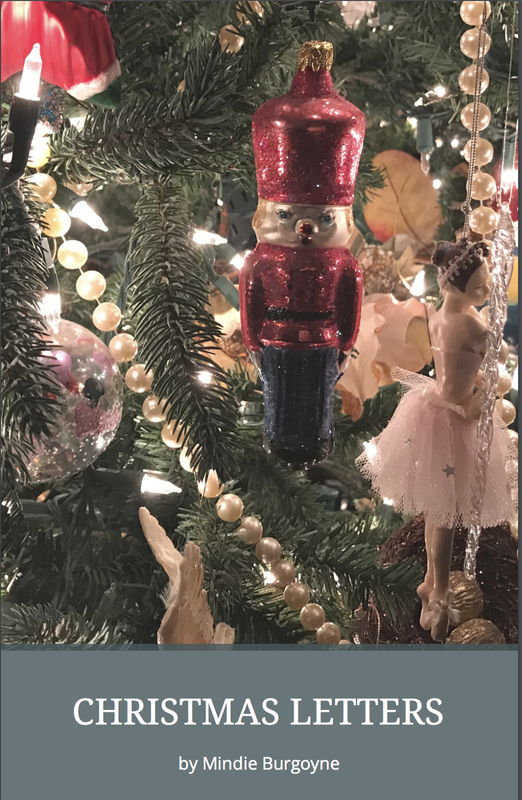 My friend Melanie Rigney (you should subscribe to her blog about Faith, Writing and Life in the 50s), an author and former editor of Writers Digest Magazine recommended two agents. I found another one in the Acknowledgement section of True Balance: A Common Sense Guide for Renewing Your Spirit. 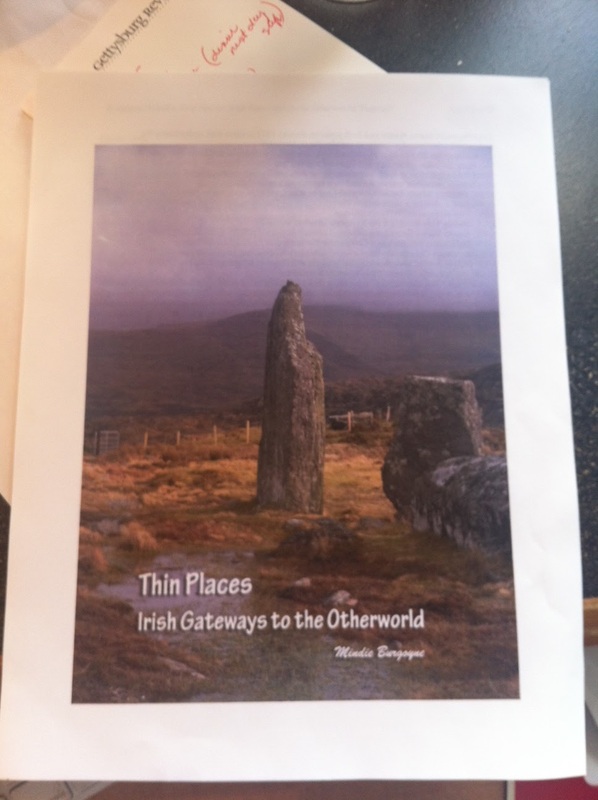 I sent them all three agents an email late Friday night, with my best hook, my most passionate account of what Thin Places: Irish Gateways to the Otherworld would deliver, and why now is the right time for it to hit the shelves, and why it would sell like energy-saving electric space heaters to homeowners with oil fired furnaces. I asked them to allow me to forward the proposal (which of course, wasn't finished). By Saturday morning one of the agents emailed me back asking for the proposal. She even gave me a date - "I'd like to review your proposal Monday of next week. Please send as an attachment." Wow! I didn't have a proposal. I only had 29 pages of unfinished, disjointed, unexciting schlock. I spent a mad 48 hours rewriting, editing and - yes - finishing the proposal. I hit the last return on my keyboard at 5:36 am Monday morning, March 12th. Just 24 days after my 10 day self-imposed deadline. I'd had a total of six hours sleep since Saturday morning. Monday morning, agent #2 sent me an email asking to see the proposal. Why didn't I think of querying agents 3 years ago? Dan Burgoyne Reviews the Proposal ... and is sorry. My completed proposal was 10,492 words with ten images and 28 pages. Now for a second set of eyes. I handed the printed proposal to Dan Burgoyne with a red pen and said, "Please read this carefully, you know I'm dyslexic." He came into my office 30 minutes later pen in hand. I could tell he didn't love it. Dread set in. I was just about to start work at my day job with a fried brain from no sleep. I foolishly inquired, "How did you like it?" His face said it all. He hated it. "You're trying too hard.. repeating yourself ... it's disjointed." I said, "What the (insert expletive here) do you know?" He said, "I knew you wouldn't take this well." I said, "Did I ask you to critique content? Didn't I hand you a red pen? Just copy edit." He said, "You only want me to find typos - really. That's all you want?" He left my office with his red pen. I remember thinking, "You stupid, stupid man." Then I cried. Then went to my day job. At lunch, I pulled out the laptop and reviewed the proposal again. Dan Burgoyne was right. It was crap. Actually, just the hook and first two pages were crap... which is like .... the entire thrust of the proposal. I highlighted the first two pages of text and hit DELETE. Then gathering all possible mojo from the Communion of Saints and everybody dead who ever loved me ... I started a rewrite. When it was done, I liked it. I sent it off to Agent #1 and Agent #2. Now ..... praying for the next step. Please, God ... a publisher. Congratulations! I can't wait to repeat that response--on the post-to-come where you tell us all about the new contract. I don't think you sleep, ever. You're an inspiration to us all. Thanks, Eileen. I hope I can write that post someday - that I have a publisher. Since I posted this I Agent #2 emailed back and said she didn't want it. She said the book was more of a travel book than religious book, and her contacts were more with religious publishers. But Agent #3 called and said she wanted the proposal. So all three agents have requested the proposal. Now we'll see if I'm just a great Query writer, or if I can write proposals that get a positive response too. I know in my heart of hearts that I wasn't ready to write this book in 2009 or 2010. Time's write now. Let's hope I can land a contract. Thanks for staying connected Dawn. I hope you have a fantastic time in the Yukon and will take me with you in spirit!